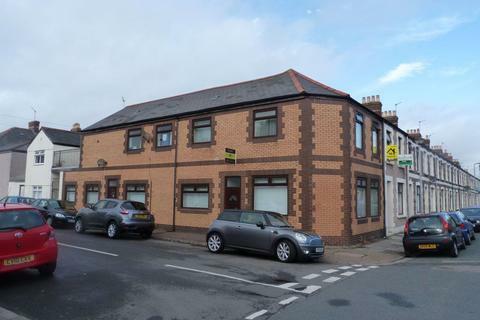 This newly renovated 10 bedroom house is set in an ideal location a few seconds from the Woodville, the SU and only a short walk from the city centre. 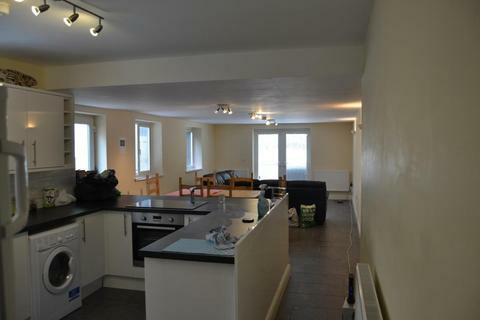 The huge open plan kitchen and lounge area and all three bathrooms are beautifully finished, making an ideal home for students. 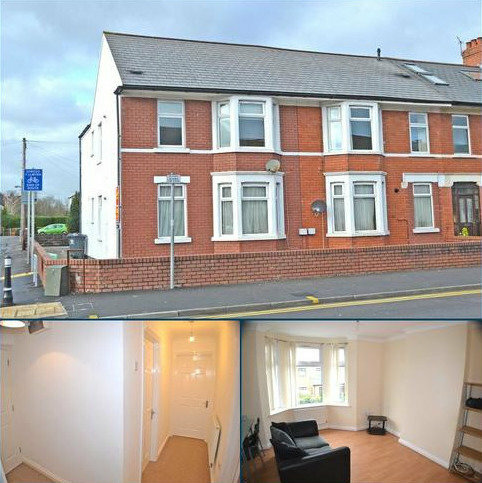 Marketed by 2let2 - Cardiff. 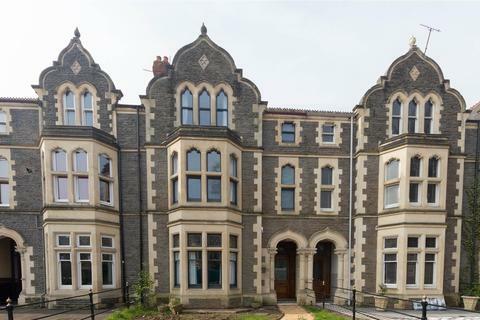 *AVAILABLE FROM JULY 2019* Modern style 9 bedroom house which is in prime location for all Cardiff Universities and city center. 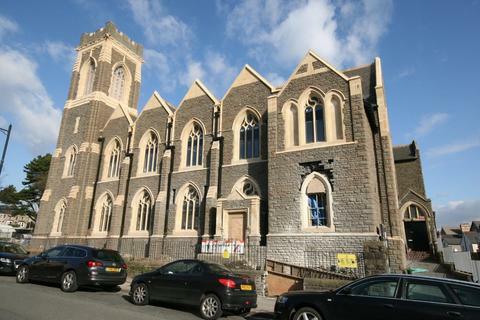 Marketed by Hensons Homes - Cardiff. 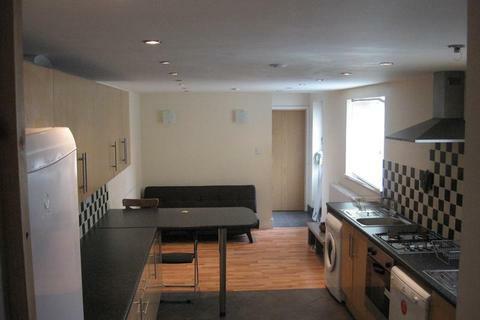 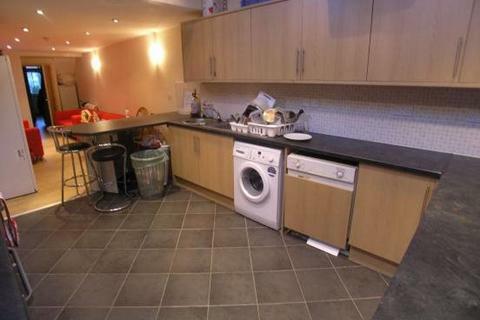 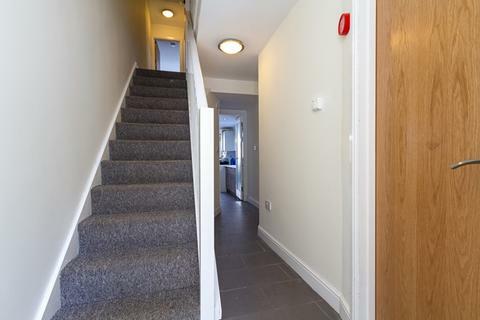 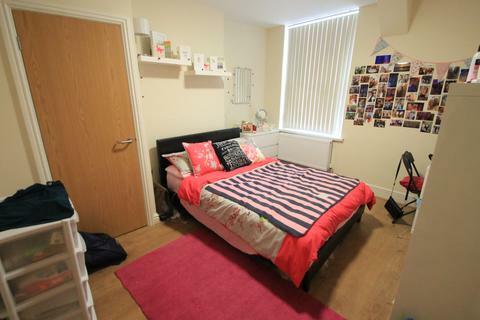 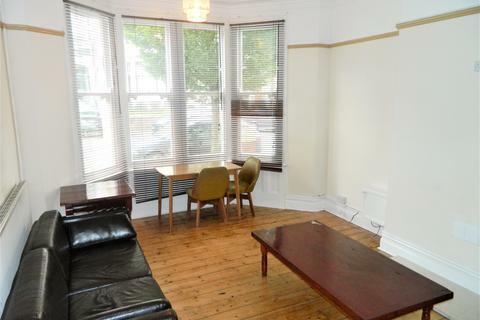 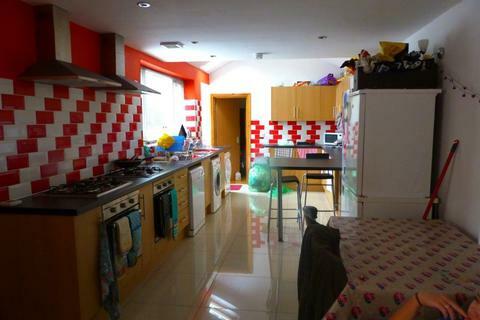 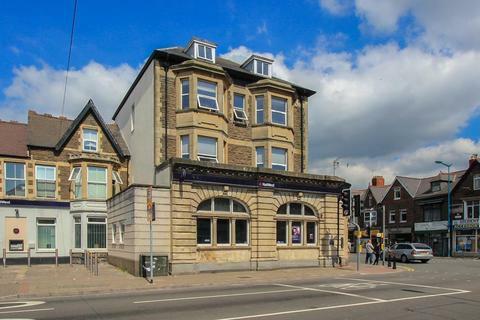 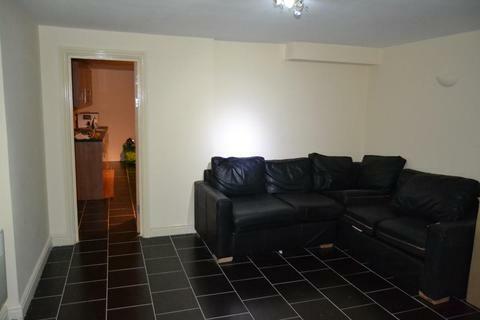 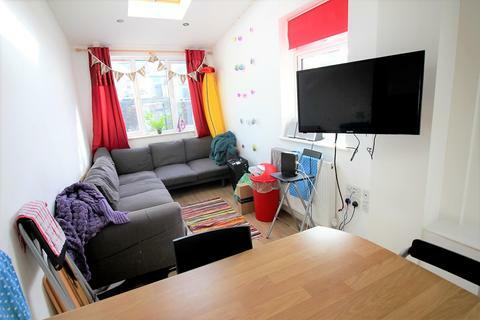 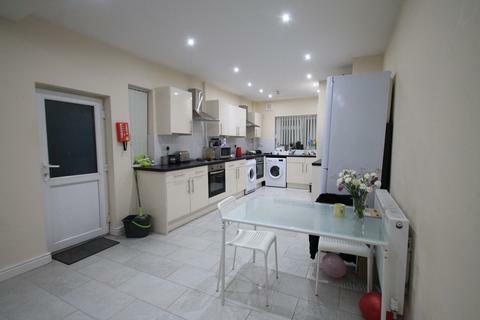 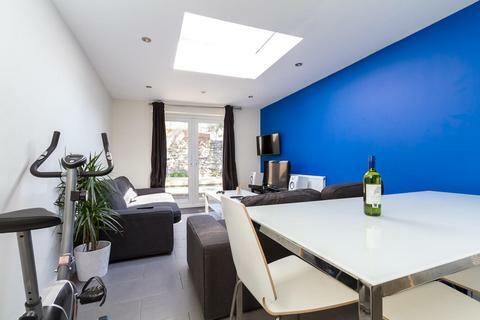 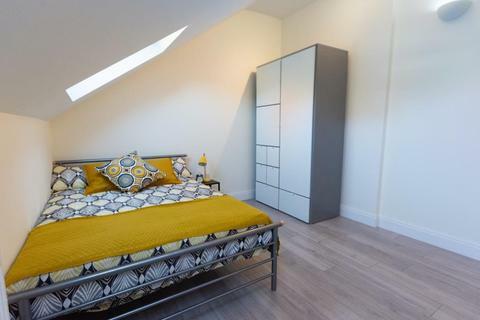 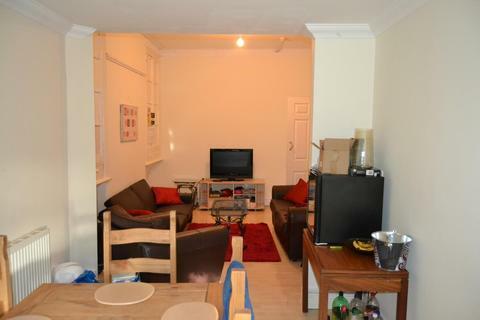 Hensons are pleased to offer you for rent this refurbished, fully furnished 9 bedroom student house in prime location for Cardiff Universities and City Center. 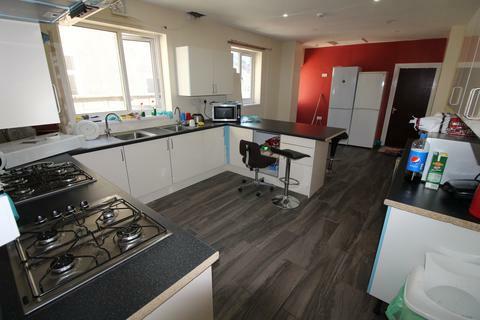 PennRise Properties are proud to present this very spacious 8 bedroom, 4 bathroom jack and gill property which boasts laminate flooring throughout and marble tiles in lounge/kitchen. 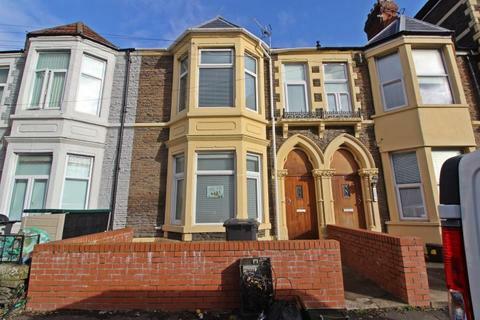 Marketed by Pennrise Properties - Cardiff. 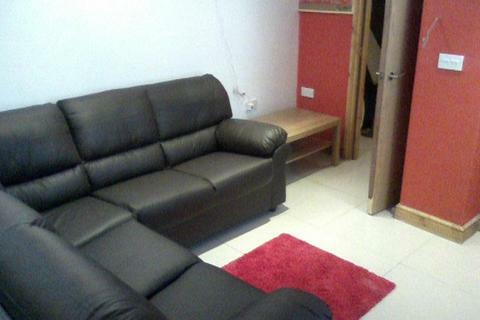 PennRise Properties is proud to present this 8 bedroom, 4 bathroom, 1 WC, Jack and Gill property which boasts 8 extremely large double bedrooms with interlocking en suites bathrooms.